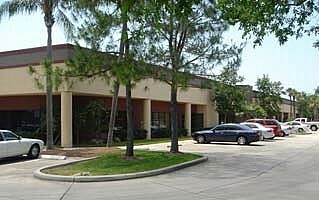 This Flex/Office Business Center consists of 1 building totaling 213,474 square feet. 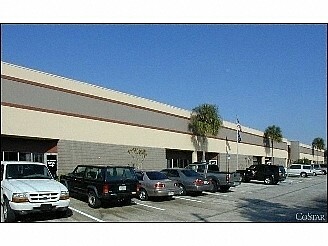 The property is located just off County Rd 611 (49th Street North) with easy access to Ulmerton Road (688) and Roosevelt Blvd (686). The property was acquired in 1996 and sold in 1998.